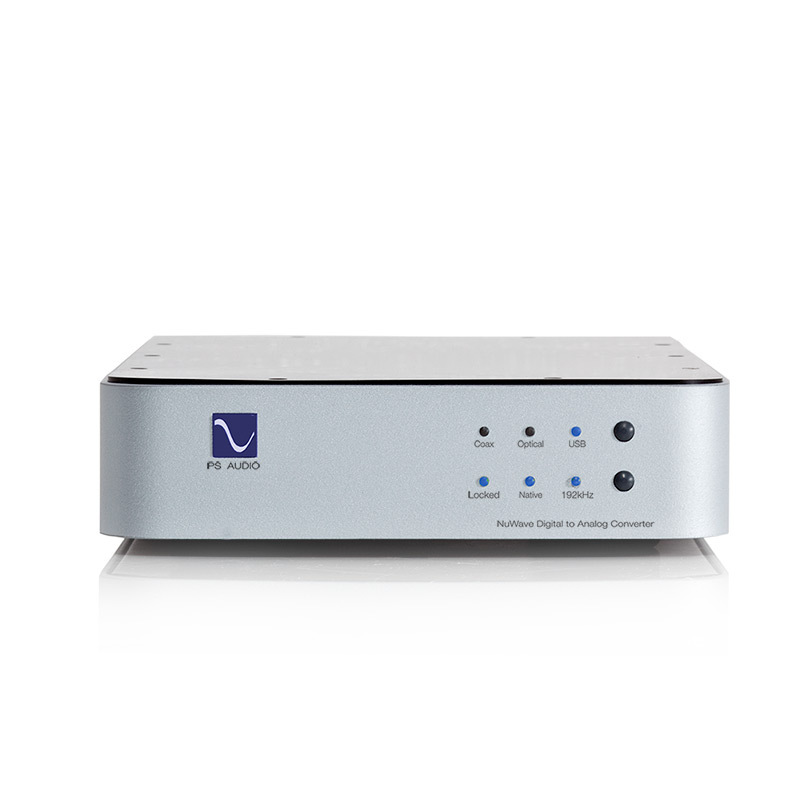 AV Domain currently have the PS Audio P5 Power Plant and PS Audio PerfectWave DAC running our HiFi Room. 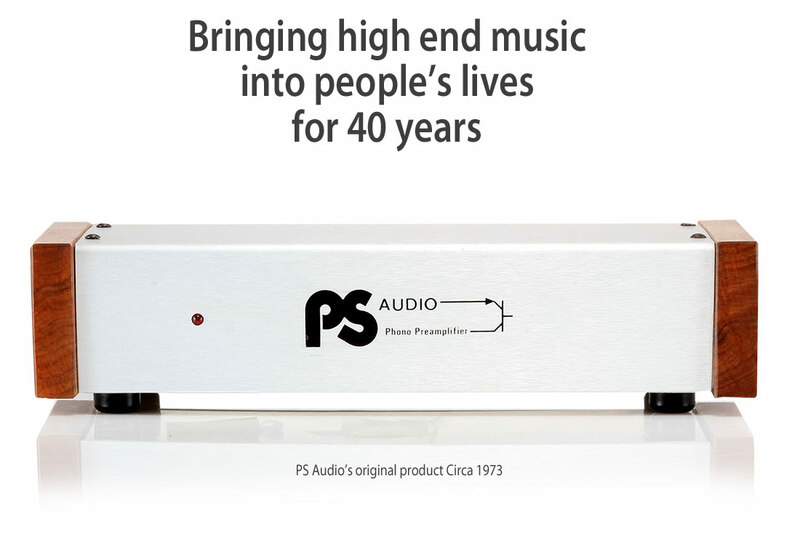 We love music and high-end audio and have been building products and providing services that support both for nearly 40 years. The first products we designed, manufactured and sold were all in support of music played on vinyl records. Over the years, our product line has grown to support every aspect of high-end home entertainment, starting at the AC power socket all the way to the loudspeaker terminals. Stan Warren left the company in 1980. Paul McGowan remains the company’s CEO and continues to guide the direction of the products and the company’s mission statement. 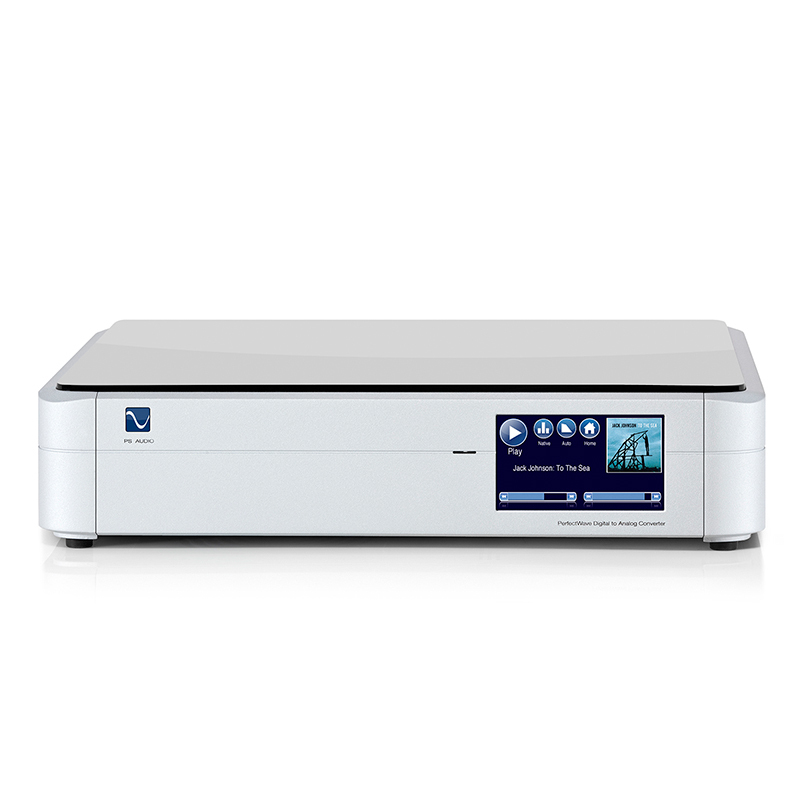 The NuWave DAC is an affordable high-end digital to analog processor from PS Audio, based on our acclaimed PerfectWave series. 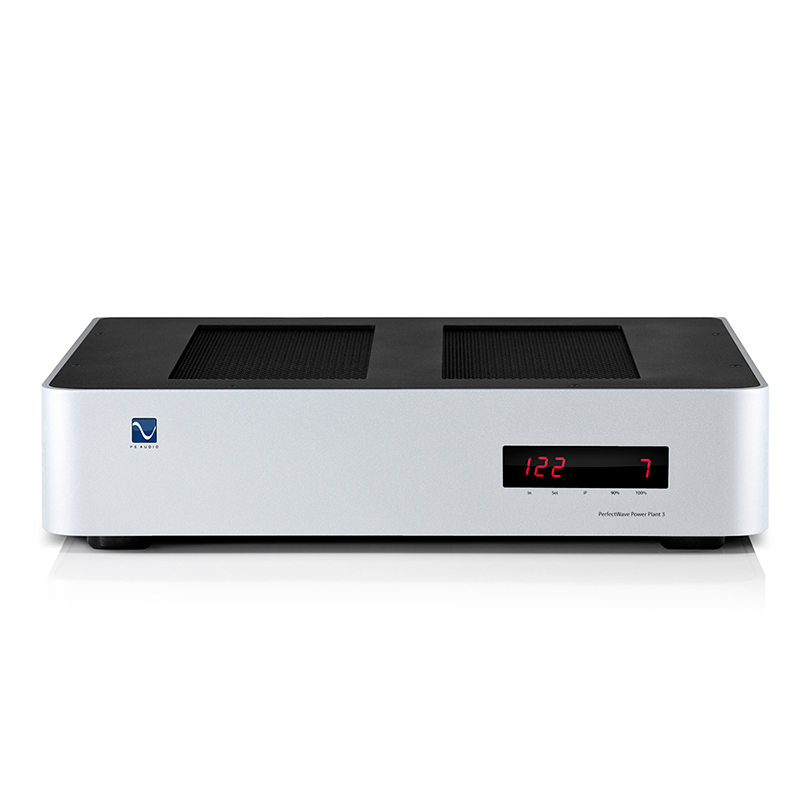 The PerfectWave MKII DAC is a remarkable new high-end fully asynchronous DAC that connects to just about any source. 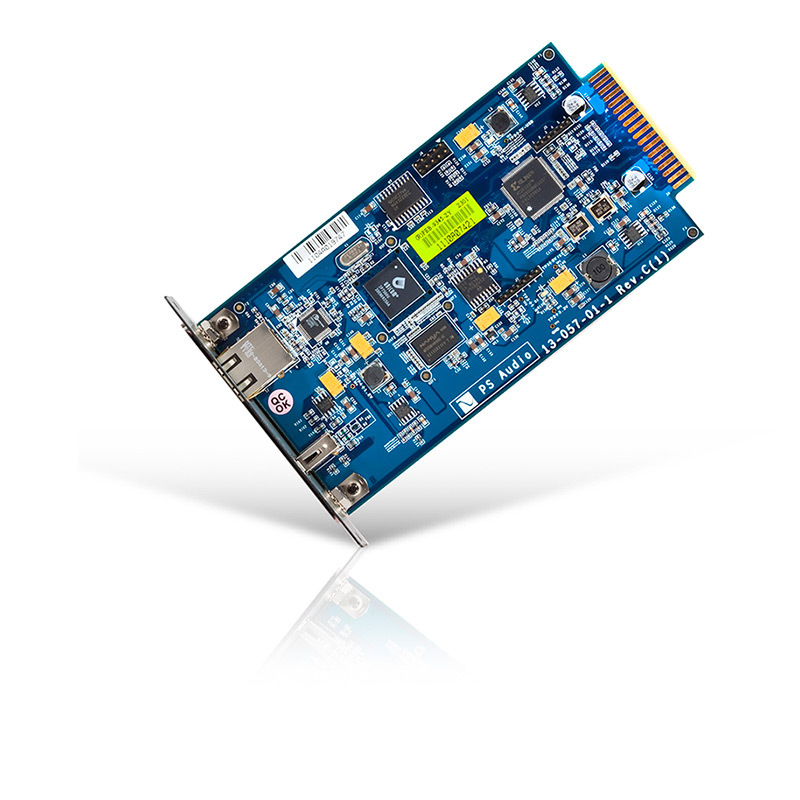 The PerfectWave Network Bridge is slide in board that instantly transforms the PerfectWave DAC into a state-of-the-art network media server. 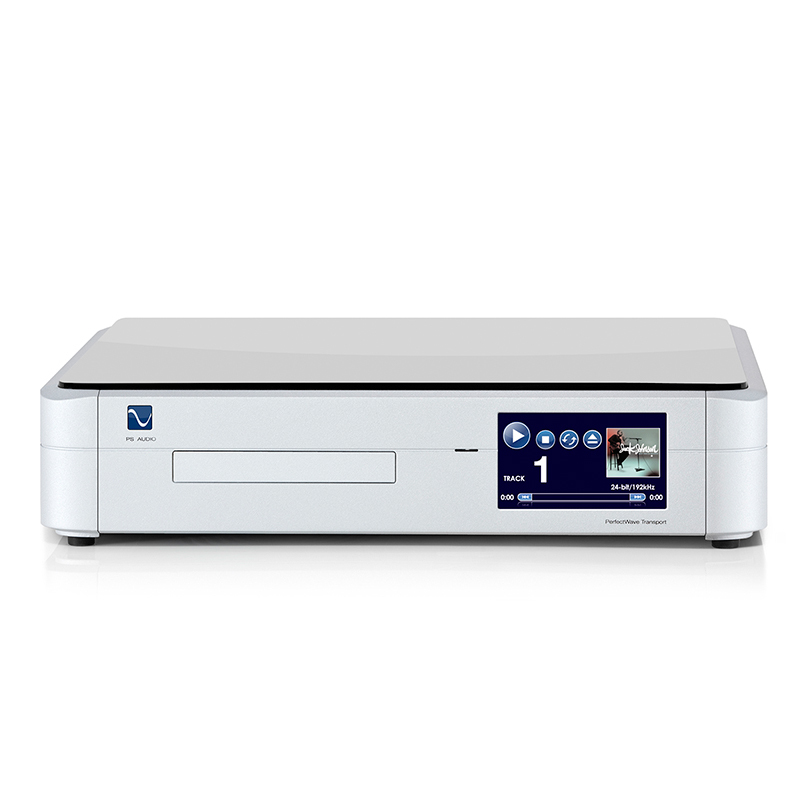 The PerfectWave CD/DVD Memory player is a ground breaking product that removes all digital sound limitations retrieving everything from your CD collection without any jitter or sonic loss. 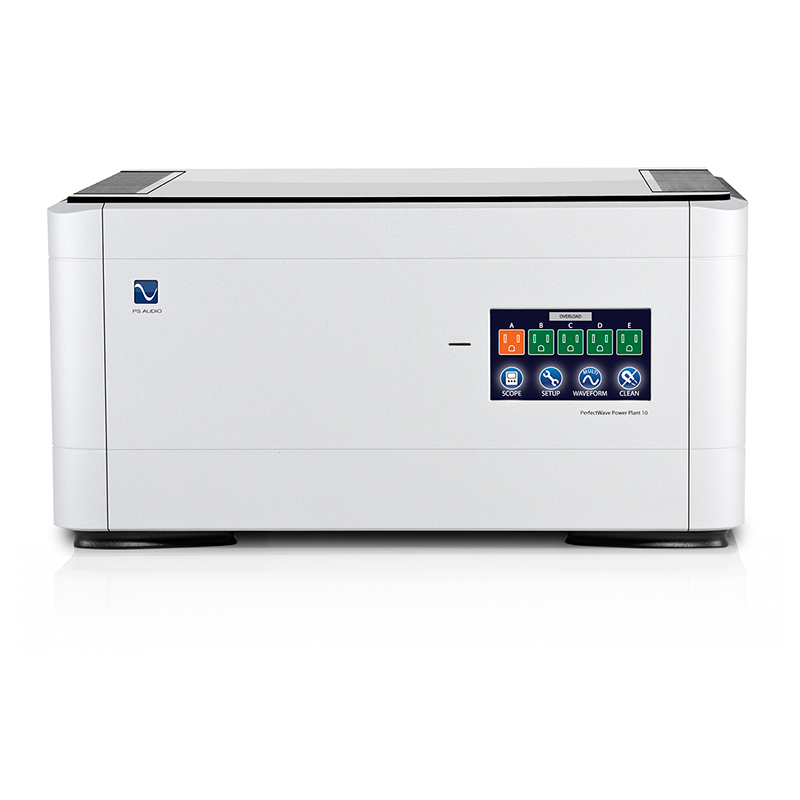 The smallest and most affordable of our personal power generating stations, the P3 produces pure, protected AC capable of powering any size high-end system. 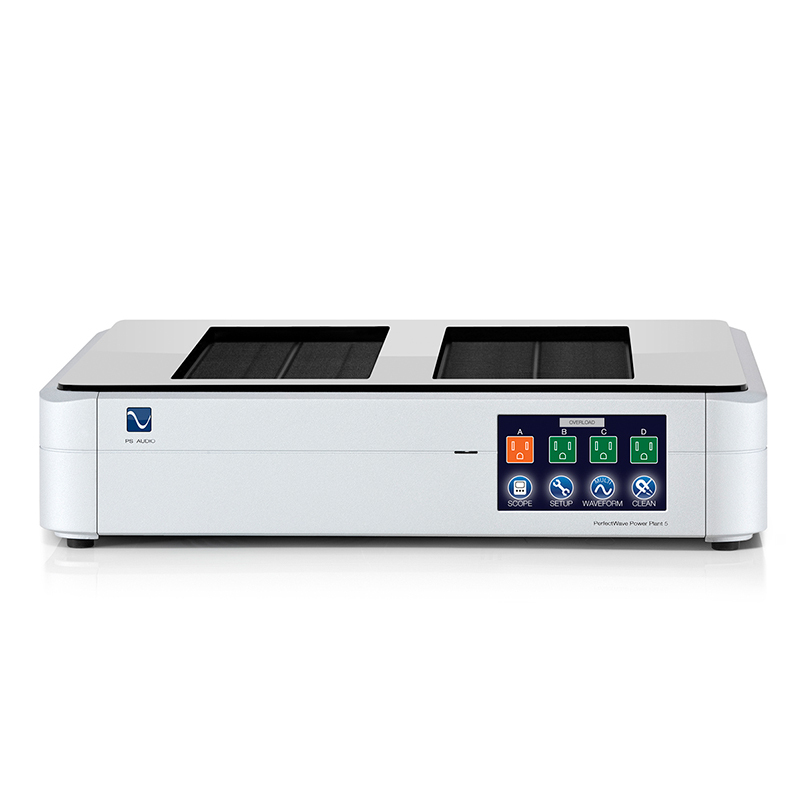 The P5 produces pure and perfect AC and is the power source of choice for almost any size system. The largest and most advanced high-end personal power generating station in the world.